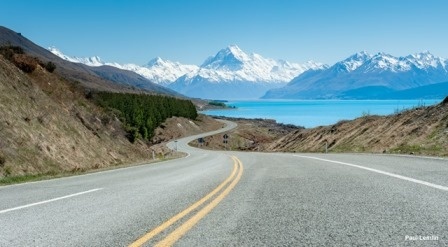 RaD Car Hire has New Zealand wide owner-operated car rental branches. Most RaD branches are staffed by the owners themselves and they are all friendly and knowledgeable Kiwis, who all know and love our scenic country. Our car hire branches will help you find the right rental car to hire while you're in New Zealand and help you on your way around our country. 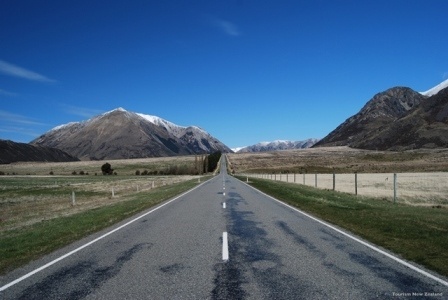 At RaD Car Hire we will provide you with a complimentary map, showing your approximate travel times and the distances between towns and cities, to make your New Zealand rental car holiday you are planning easier.